If you have been in the same room as I for any length of time,you have heard me talk about “community engagement” as an important task for all library staff and board members to be engaged. 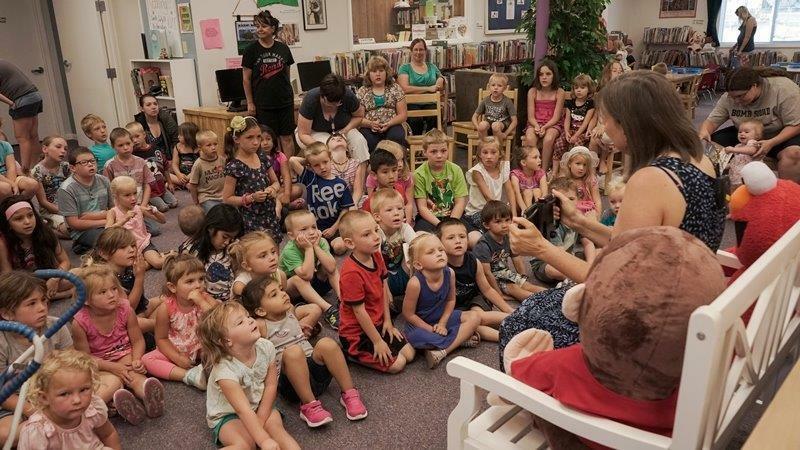 Community engagement is an ongoing commitment every library director and library board member, should consider incorporating into in their workflow. What it will look like, will depend on you, your library, and your community. Where do I start? 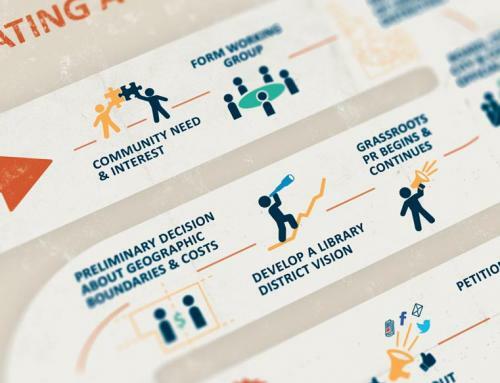 While there is no one pathway for developing community engagement which every library can follow, there are resources which provide tools, so library directors and board members working with their community stakeholders, can create a successful community engagement plan. 1. Identify a long-term, broad vision for your community. Remember the library is a part of the community. The vision should be about the community and the role the library can play to support a healthy community. 2. Identify who in your community should be involved in the conversation. Who is interested in building a healthy, strong community? 3. Review the resources listed below – and others. Pick one that best fits your situation – or even better yet, use parts from all resources that apply. 4. 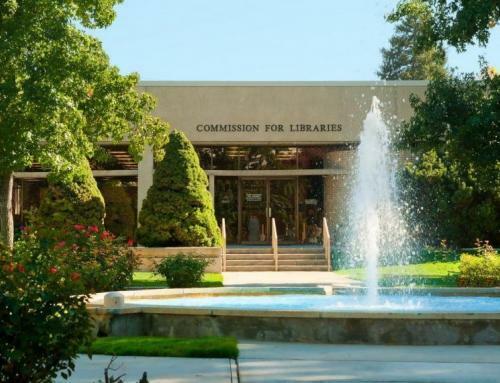 Make a commitment as a director and board member to maintain the activities of community engagement as an ongoing part of your responsibility as a library director and board member. Community engagement is an ongoing process. Be ready to participate as your time allows. 5. Think big, but realistic. What relationships can you build and successfully maintain? Keeping the conversation going is important so individuals can be heard and contribute. 6. Use your library community connections to discover what other communities are doing. Learn from your colleagues – or better yet, if your communities are close geographically, work together. Today’s world of information is changing quickly. It has always been a tough road to go alone, but today seems to be even tougher. 1. Building collaborative partnerships with other like-minded organizations in your community can maximize the impact of your library’s long-term vision. 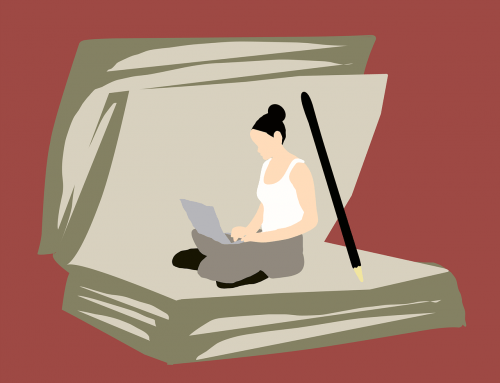 If you are a one-person library, you may not be working 40 hours a week at this position. Therefore, you need help. 2. Engaging others in the community can help the director and the library board keep the library relevant, regardless of the fast-changing world in which we live. 3. Community engagement builds strong communities which in turn impact the use and viability of the local public library. … And you can probably add to this list. Here are three resources. Please review all three and determine which might best fit your community’s situation. All are freely available to download from their respective websites. 2. Turning Outward Resources for Libraries from American Library Association’s Initiative “Libraries Transforming Community [http://www.ala.org/tools/librariestransform/libraries-transforming-communities/resources-for-library-professionals]. 3. Aspen Institute Action Guide 2.0 [http://www.libraryvision.org/]. Remember these are tools, not necessarily a perfect plan for your community. How you incorporate the tools and continue working toward the greater vision, will determine your success!